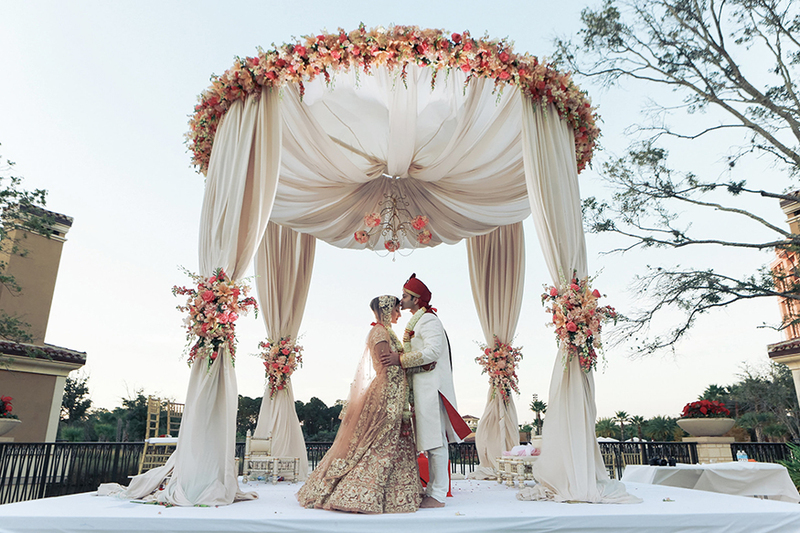 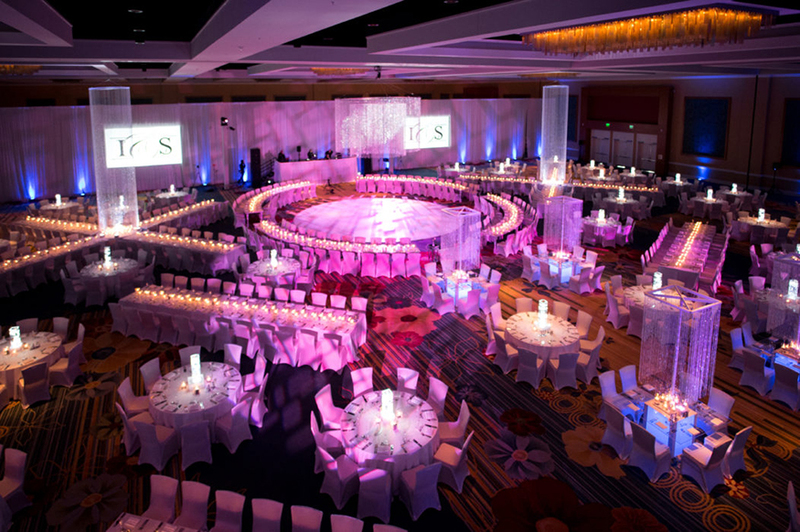 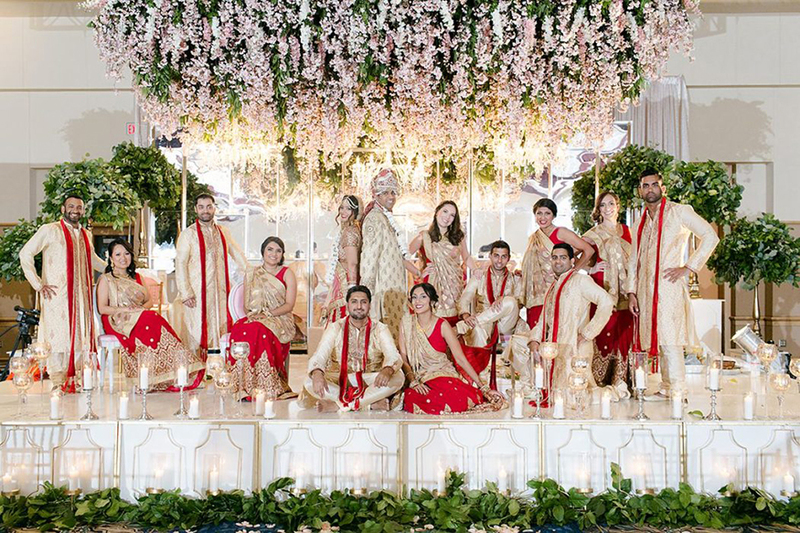 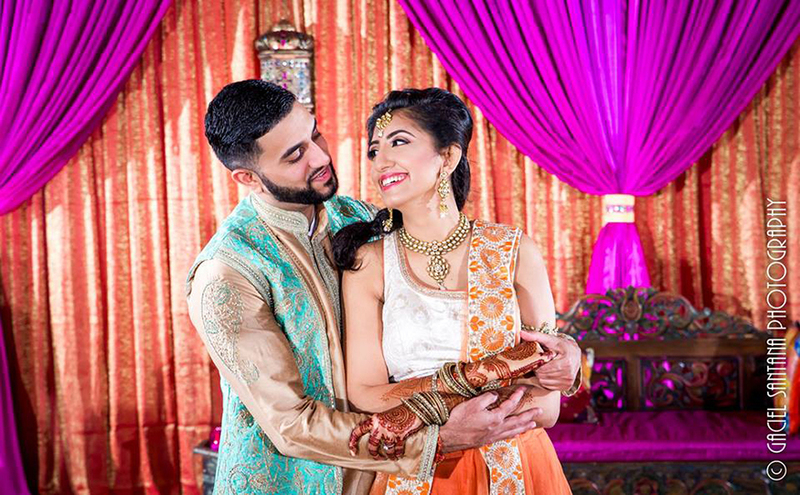 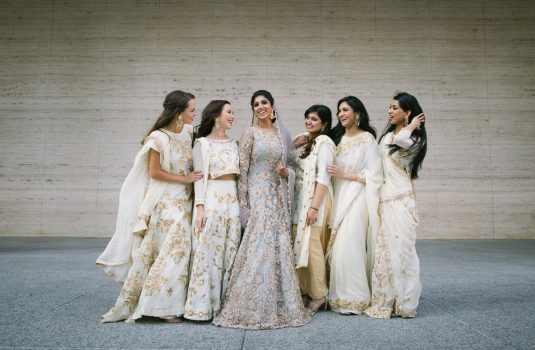 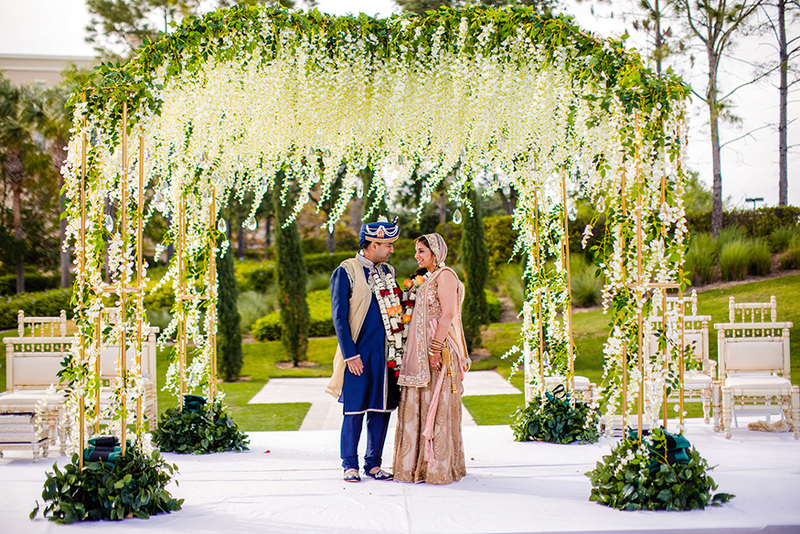 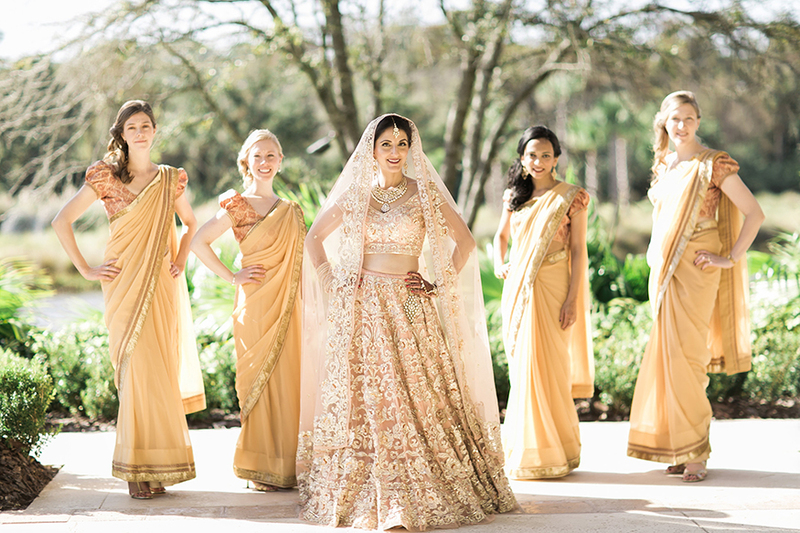 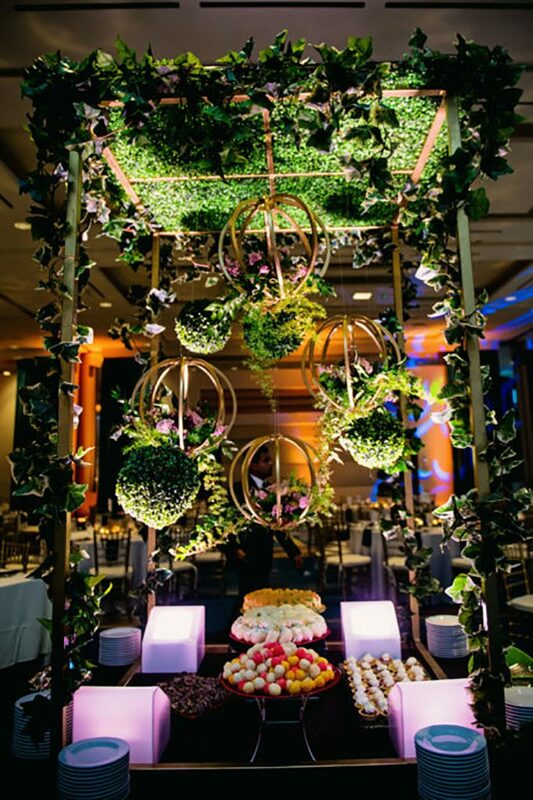 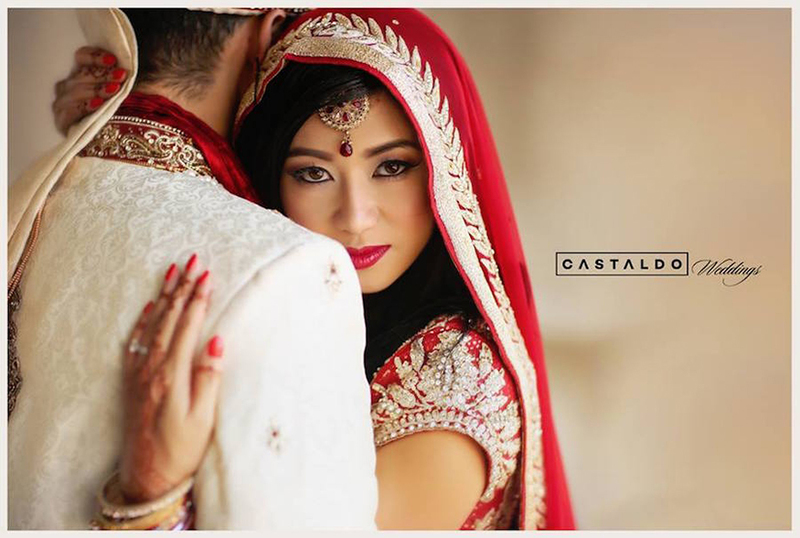 Eventrics Weddings is an award-winning team of experienced event planning and management experts specializing in large-scale Indian Weddings and Platinum Weddings. 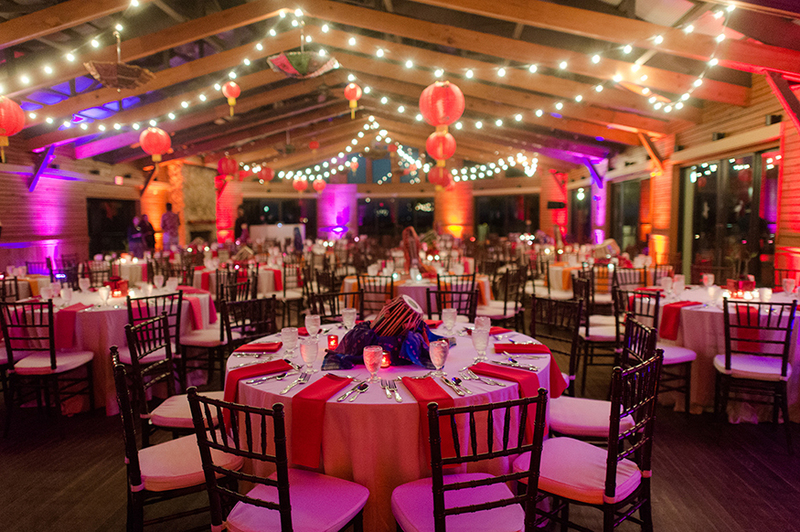 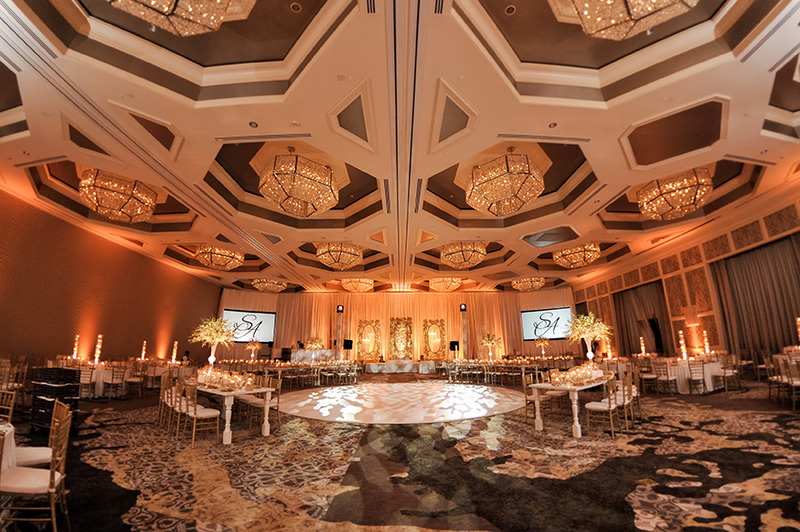 Top-rated planners produce customized events centered around family traditions and cultures throughout Florida and select destinations worldwide. 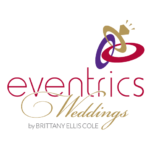 Eventrics Weddings offers a variety of wedding planning services with a personal and hands-on approach. 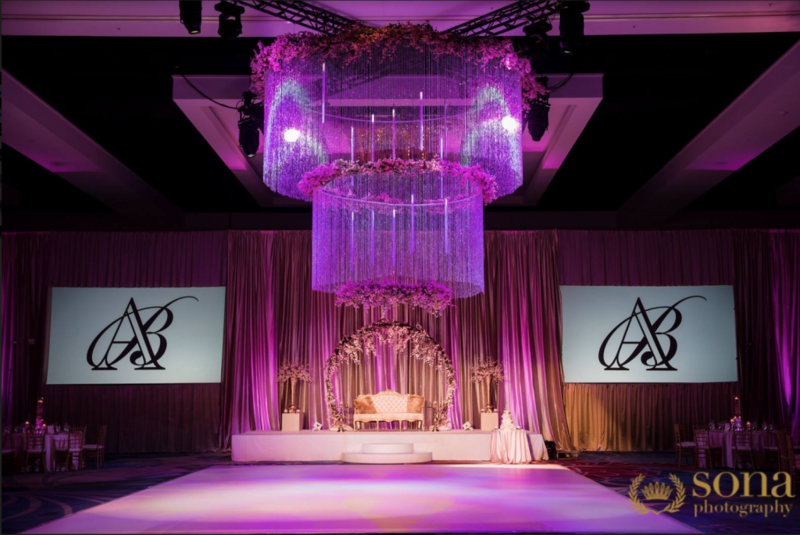 For more information, please contact us to schedule a consultation.